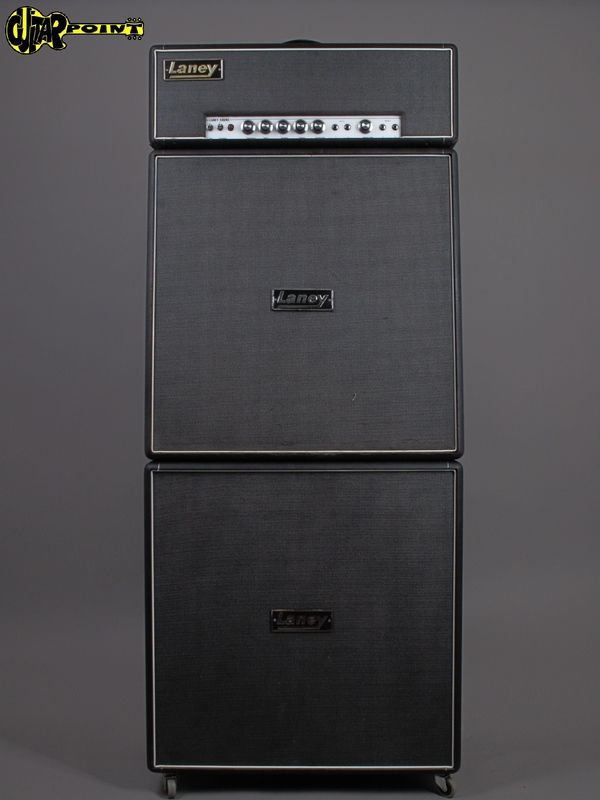 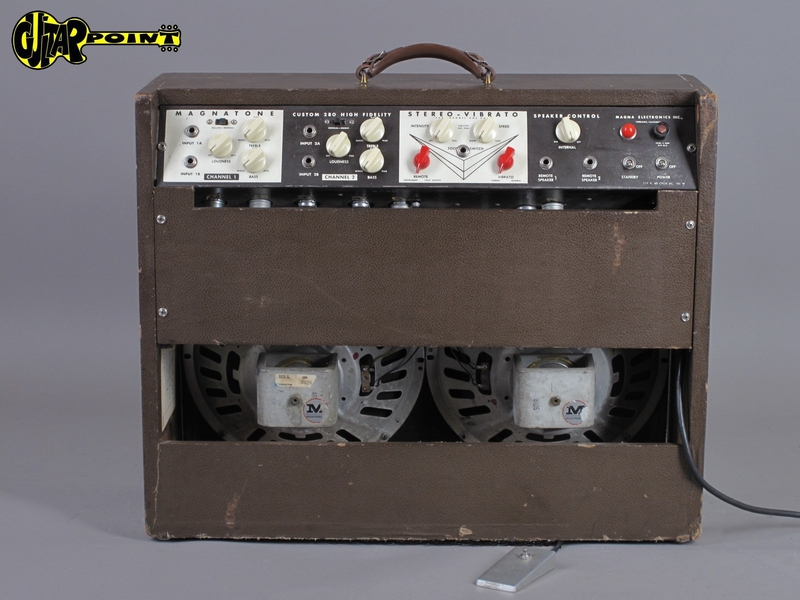 1969 Laney Soupergroup MK1 - 100 Watt + 2 4x12" Cabs / AEG - EL34 !!! 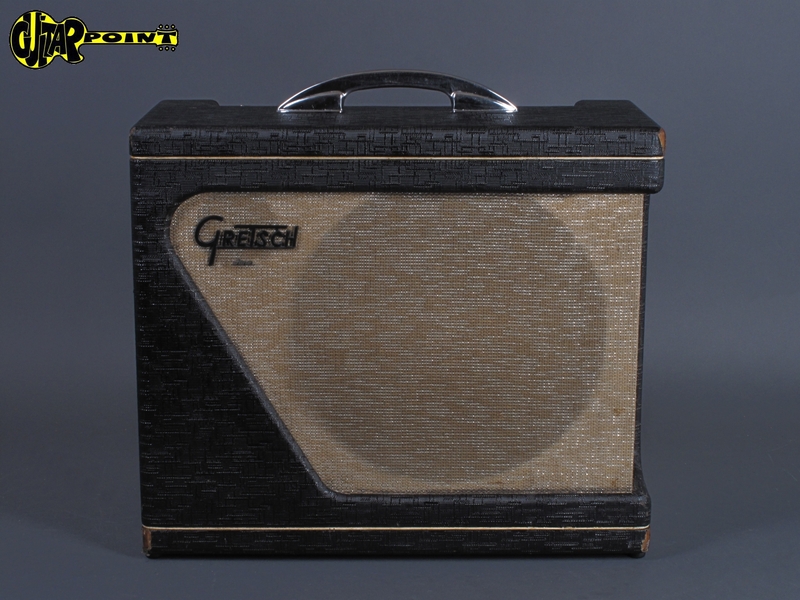 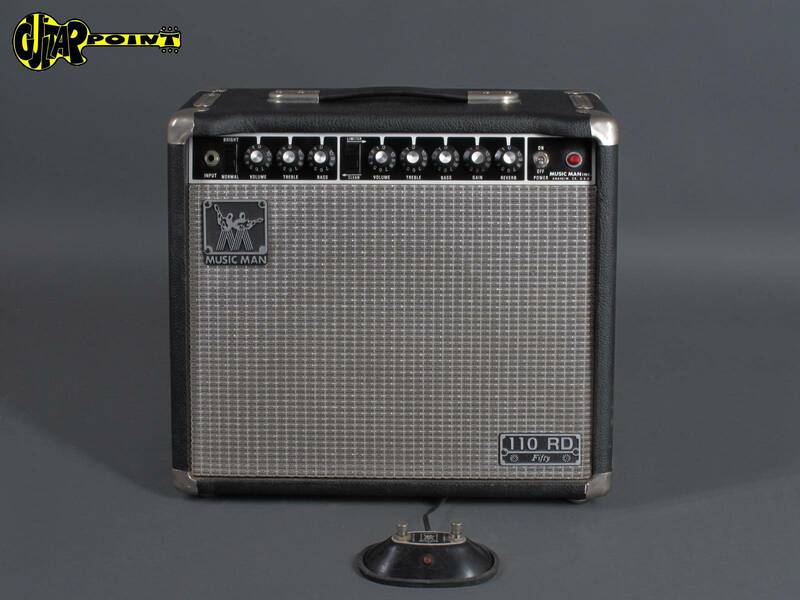 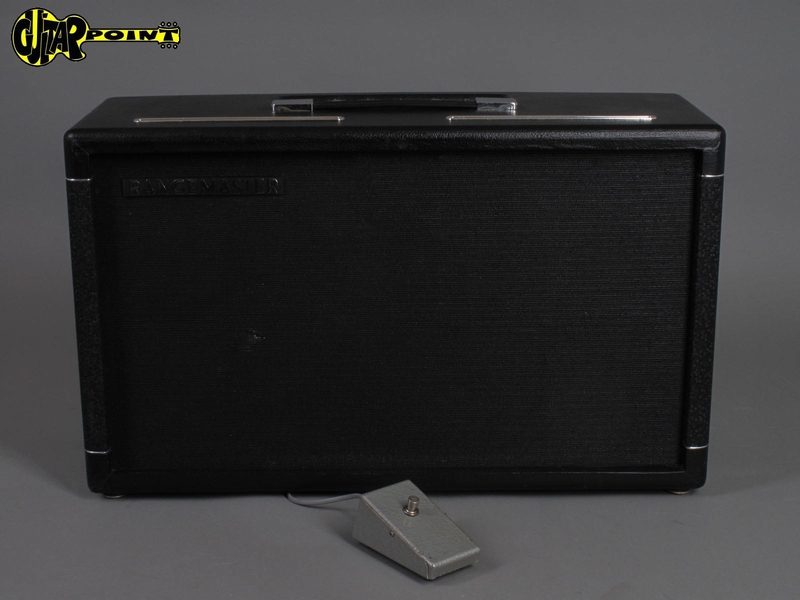 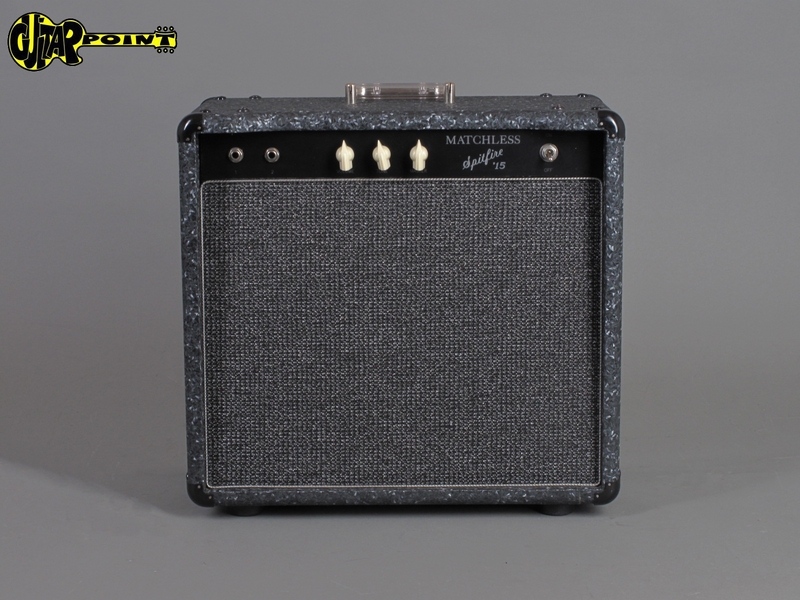 1972 Kustom Sidewinder 24C - "Tuck & Roll" 1x15" / 150 Watt ! 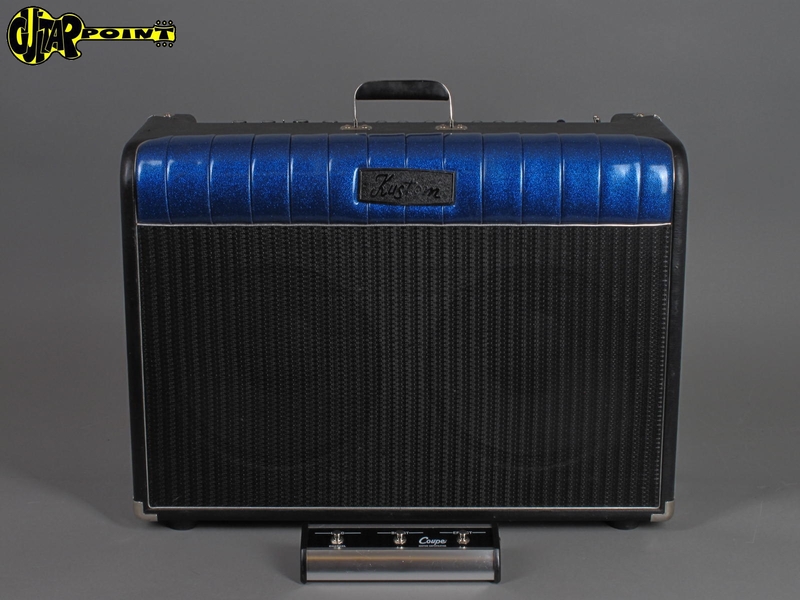 1990s Kustom Coupe 72 - 2x12" - "Tuck & Roll"
1980 Kelley FACS 30/60 Reverb Amp - flamed Koa cab #11! 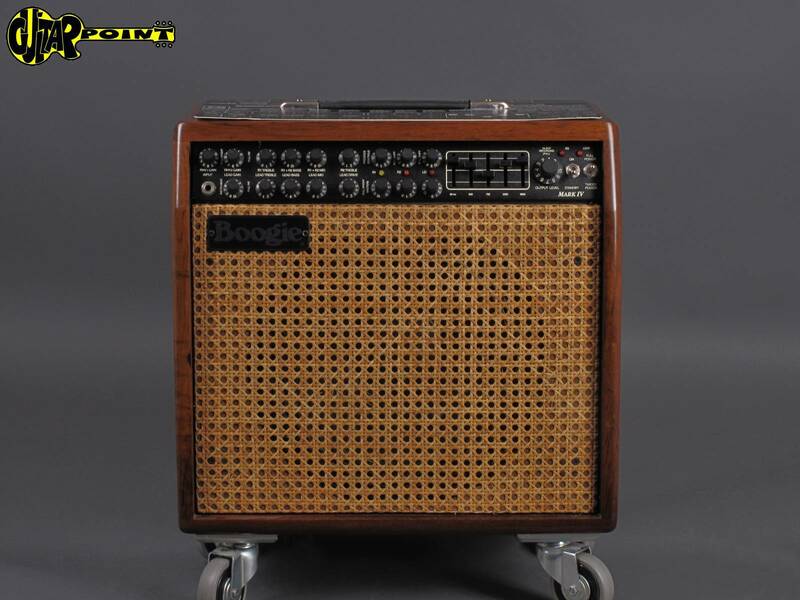 1980 Kelley FACS 30/60 Reverb Amp - flamey Koa cab ! 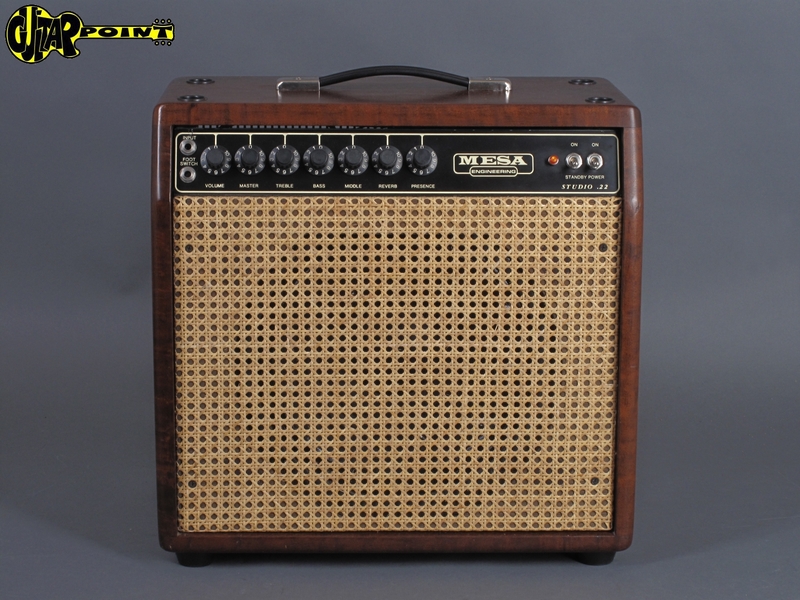 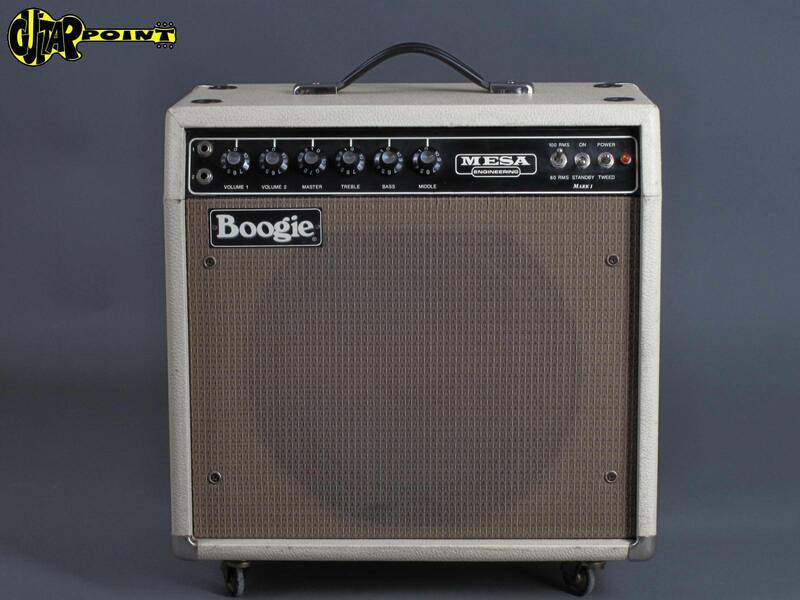 1985 Mesa Boogie Studio 22 - Bubinga Cabinet - Mint !!! 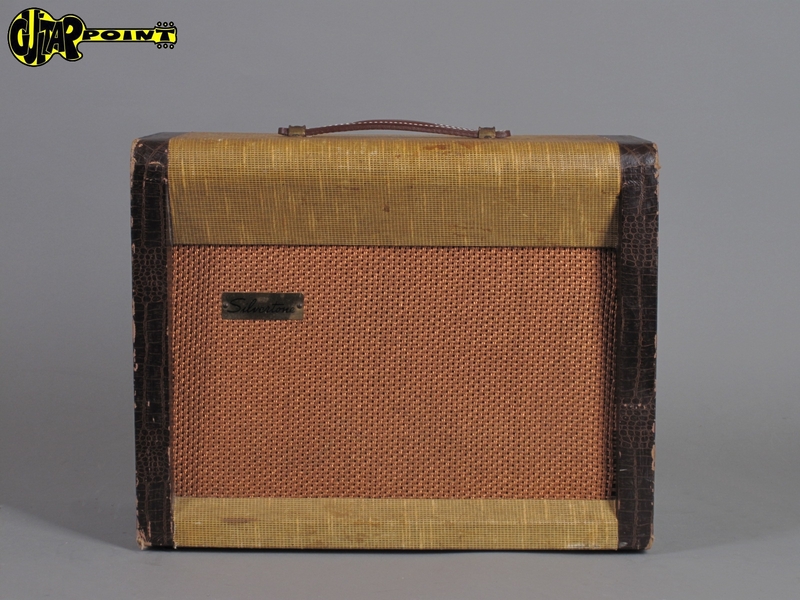 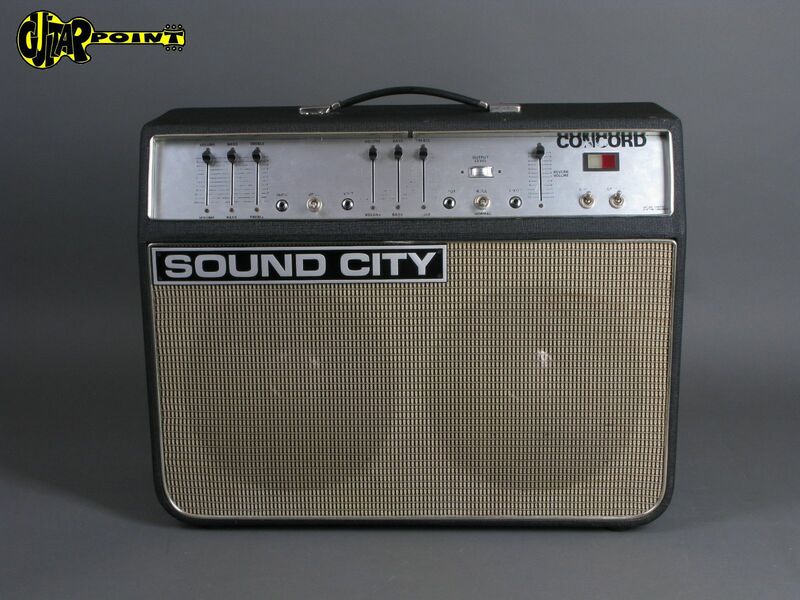 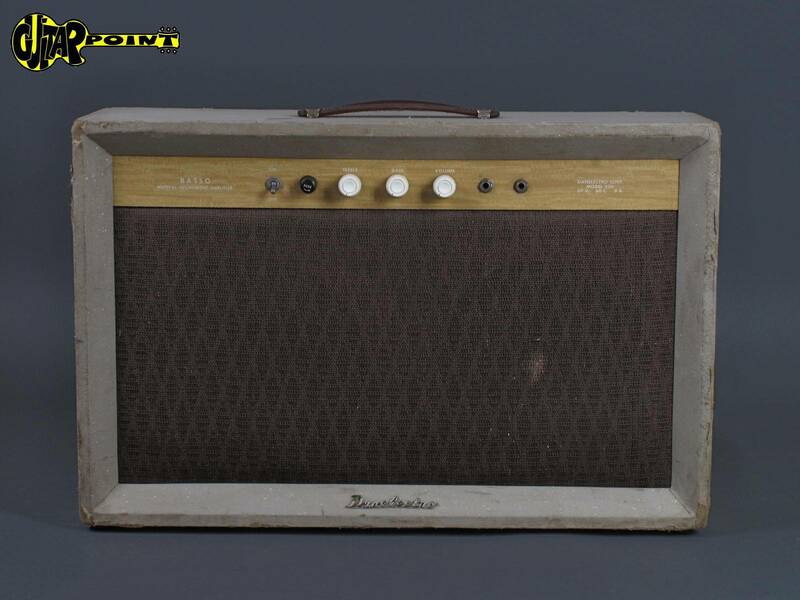 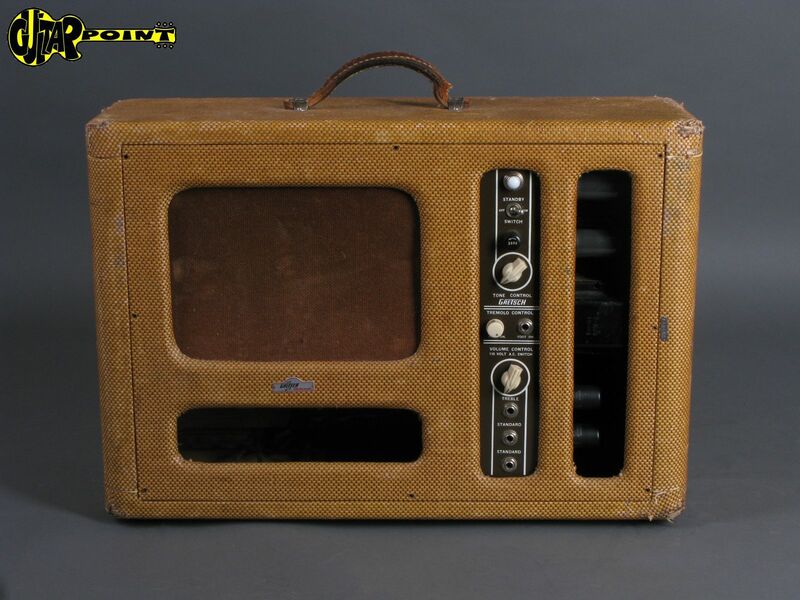 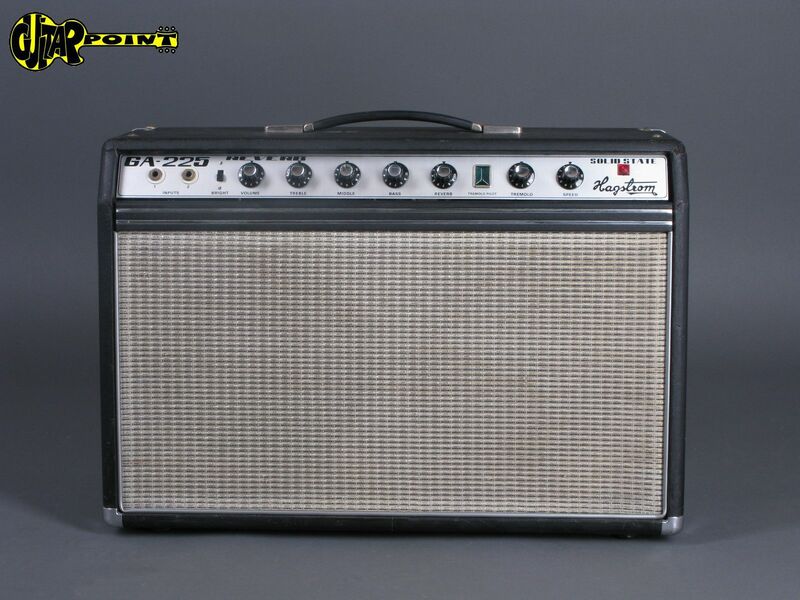 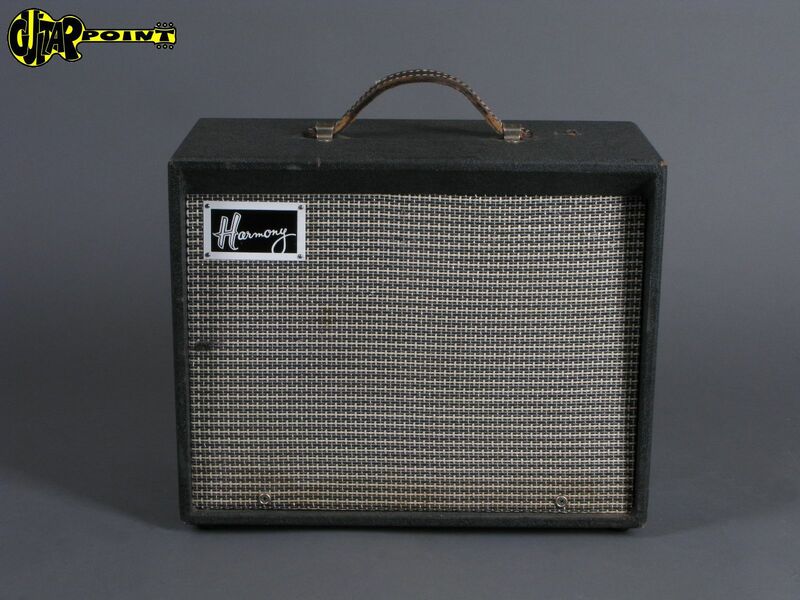 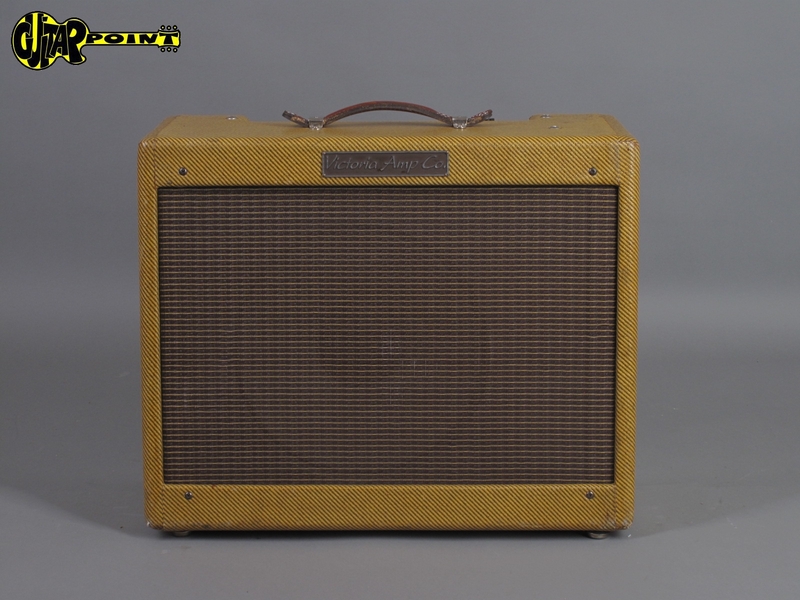 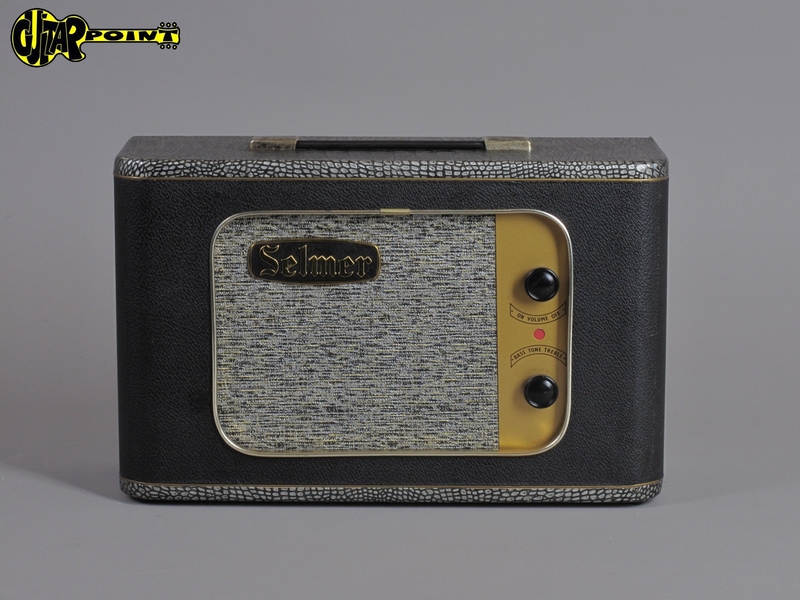 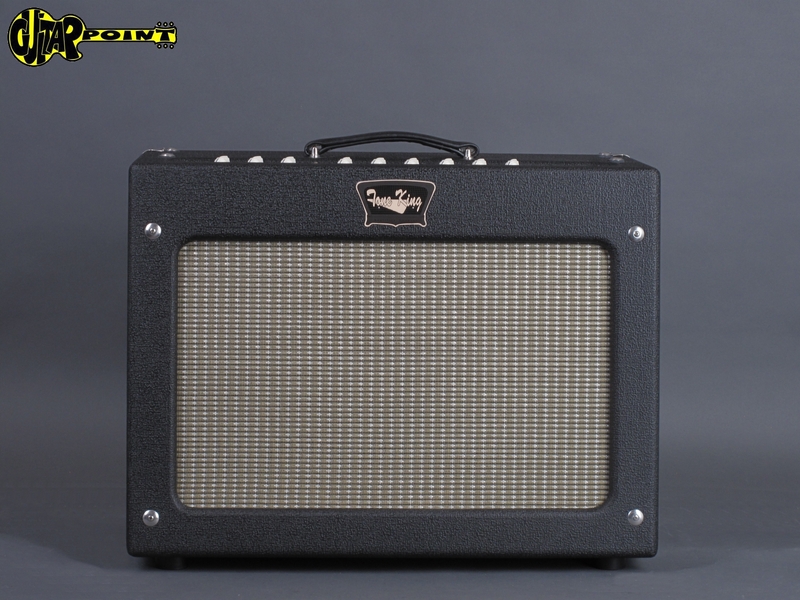 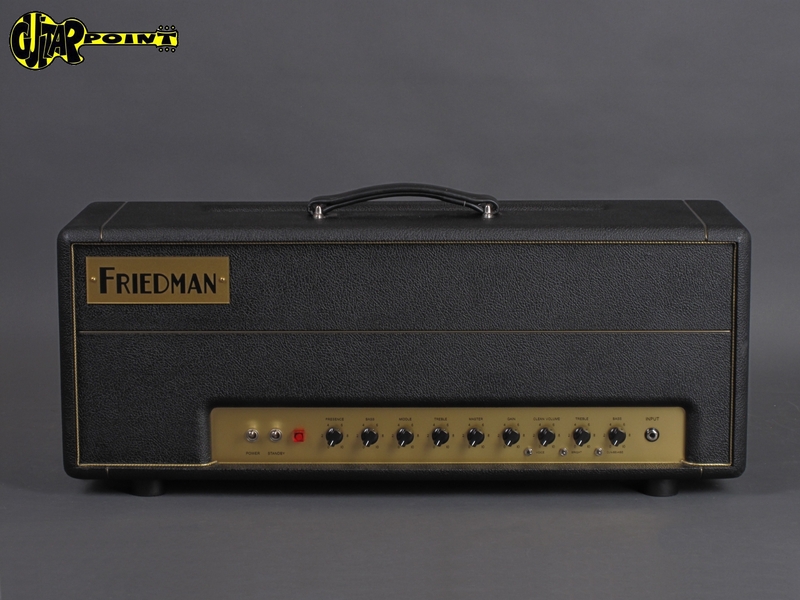 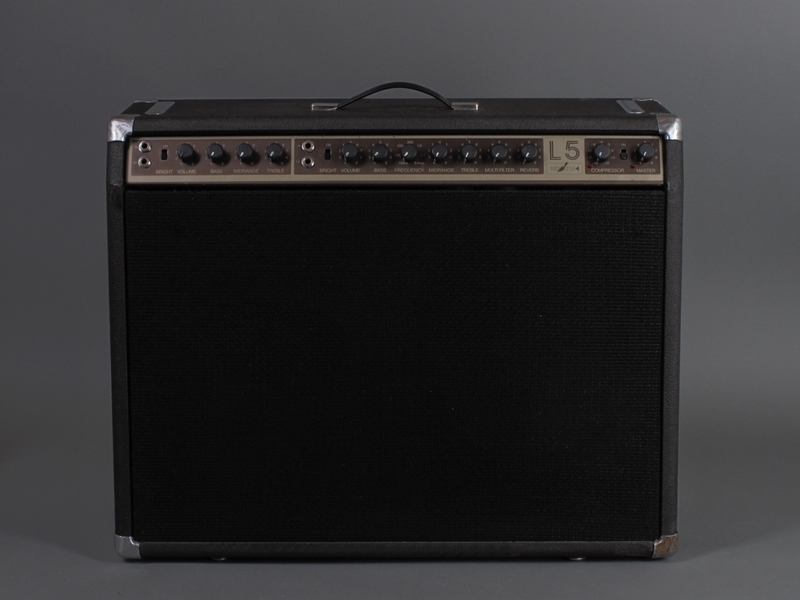 1961 Supro Reverberation 600 - Tube Reverb ! 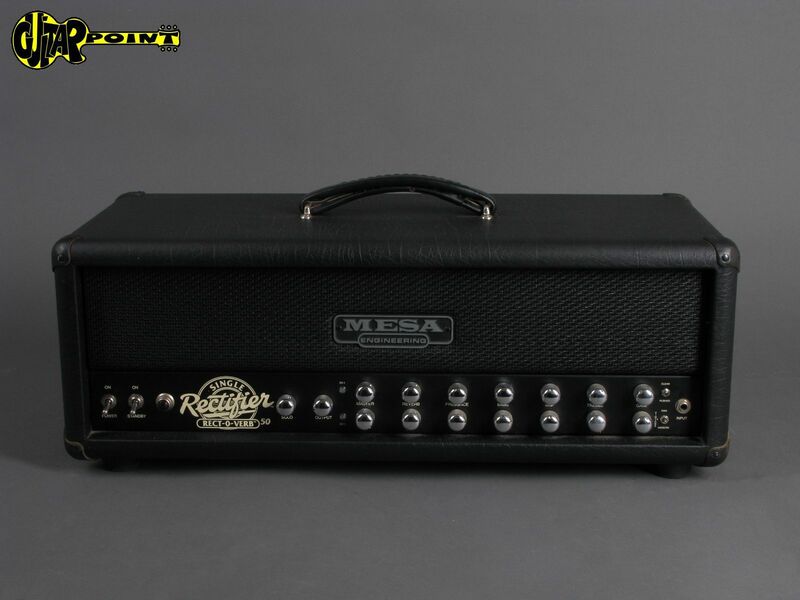 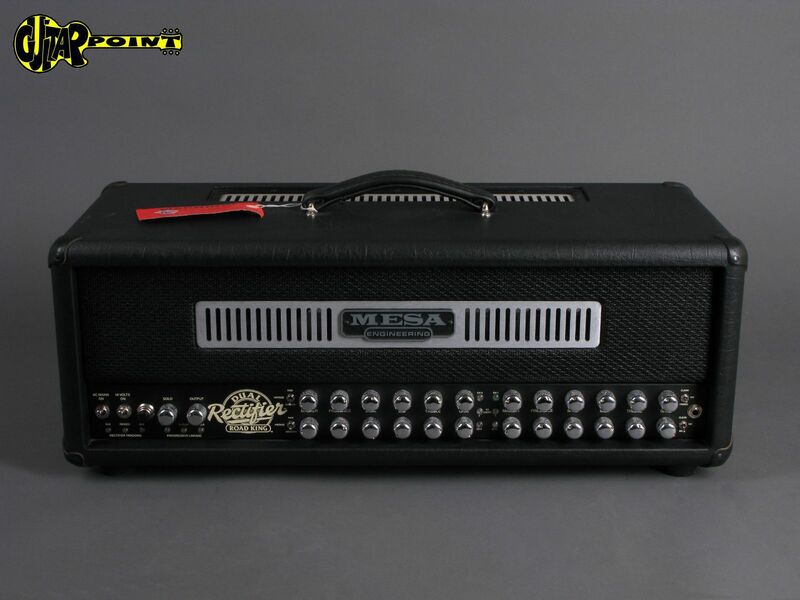 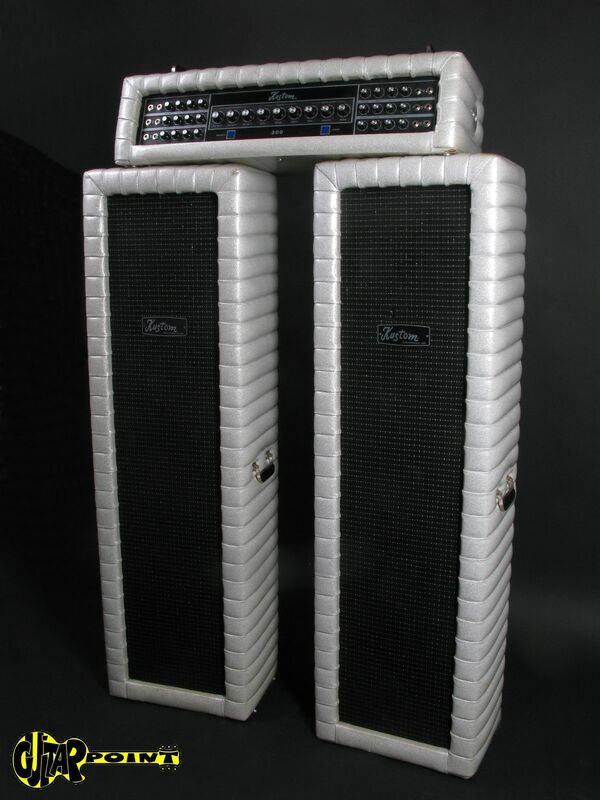 1978 Lab Series L5 - 100 Watt / 2x 12"
1990s Mesa Boogie Mark IV - w/ Imbuya Cabinet - Mint !!! 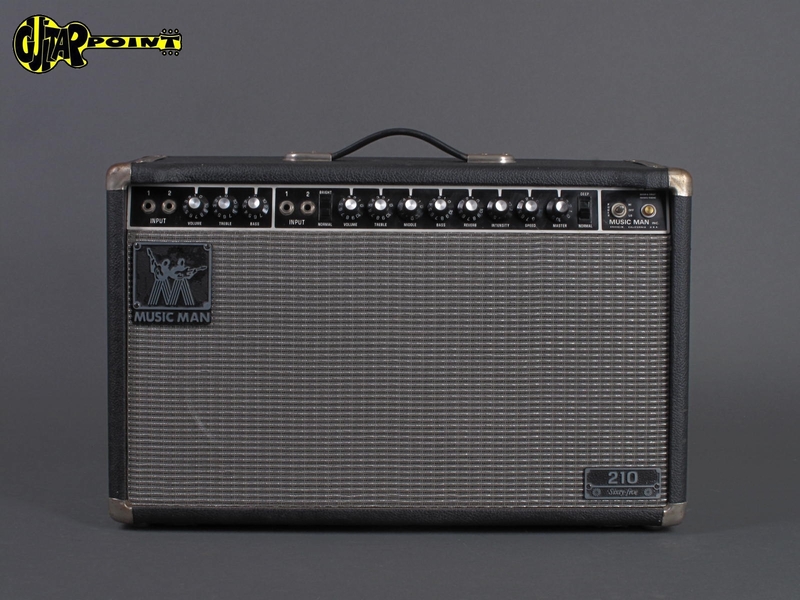 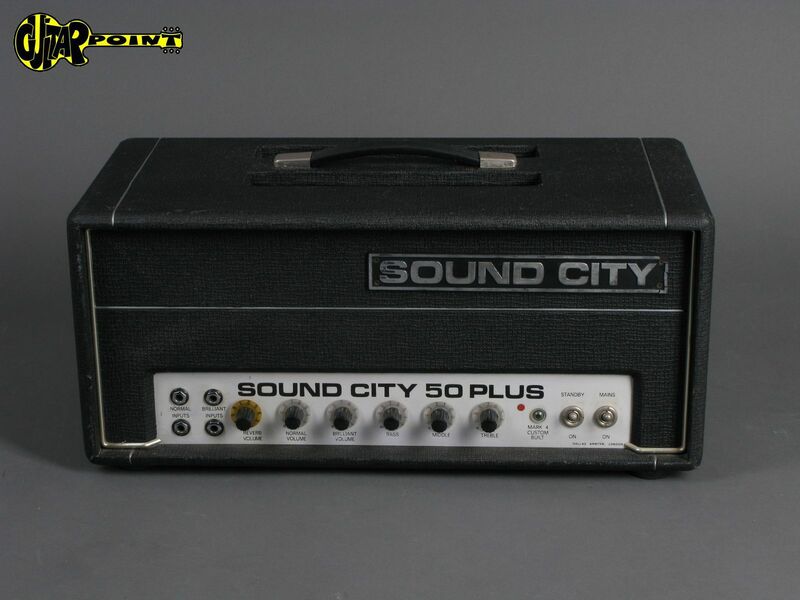 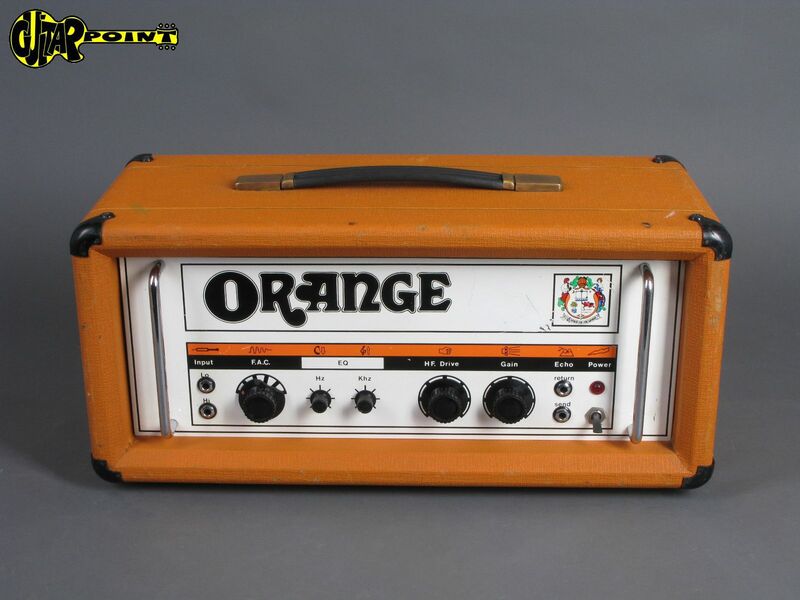 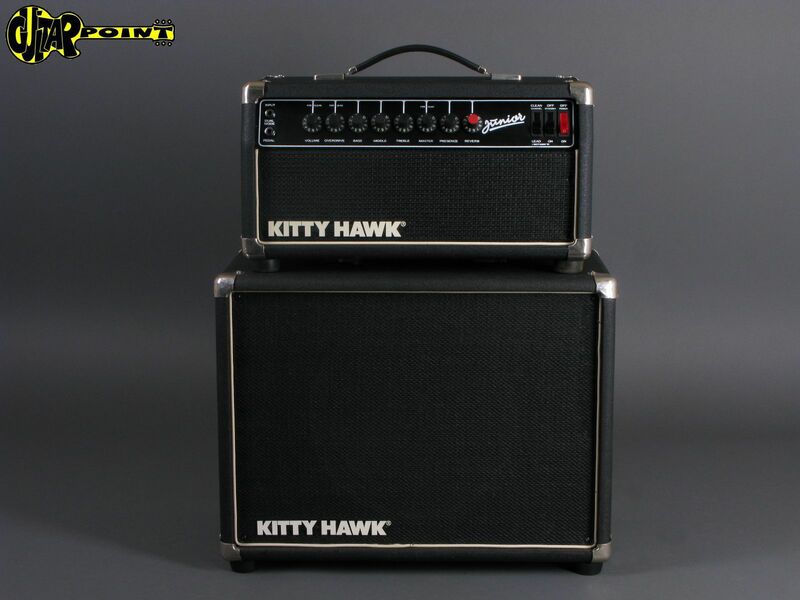 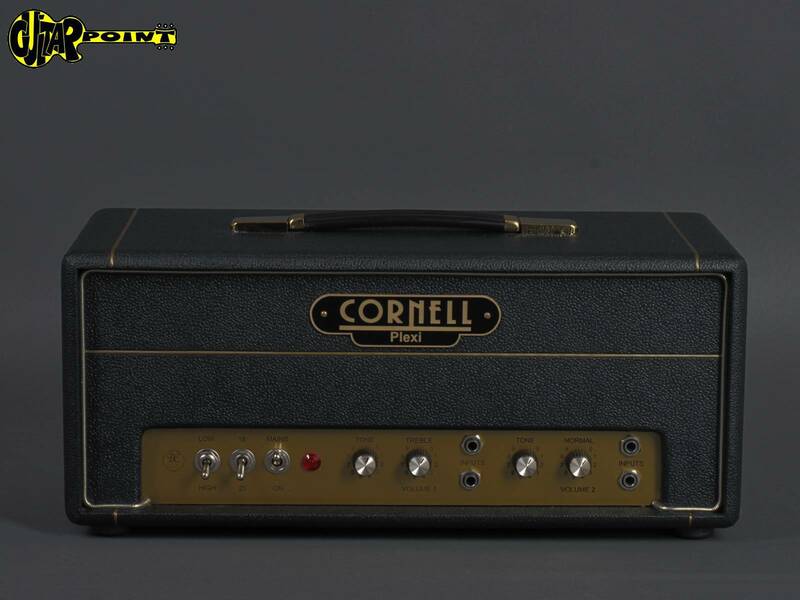 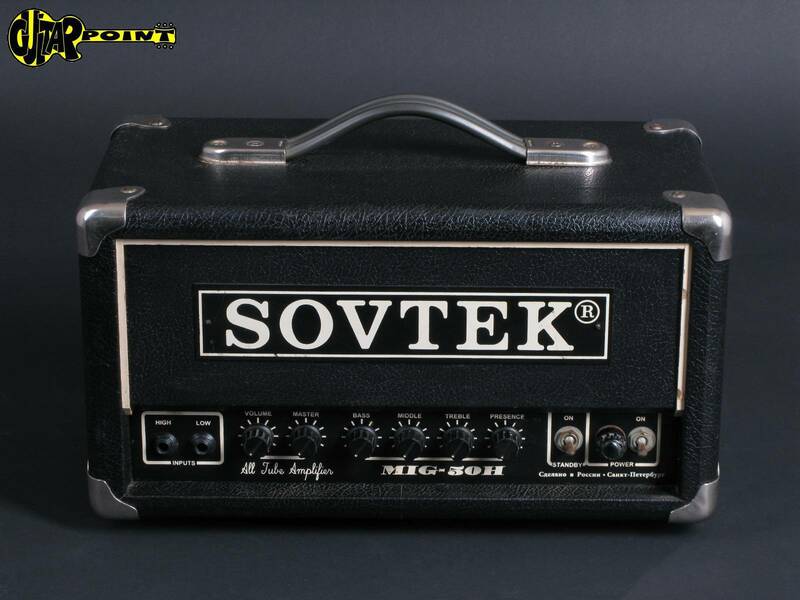 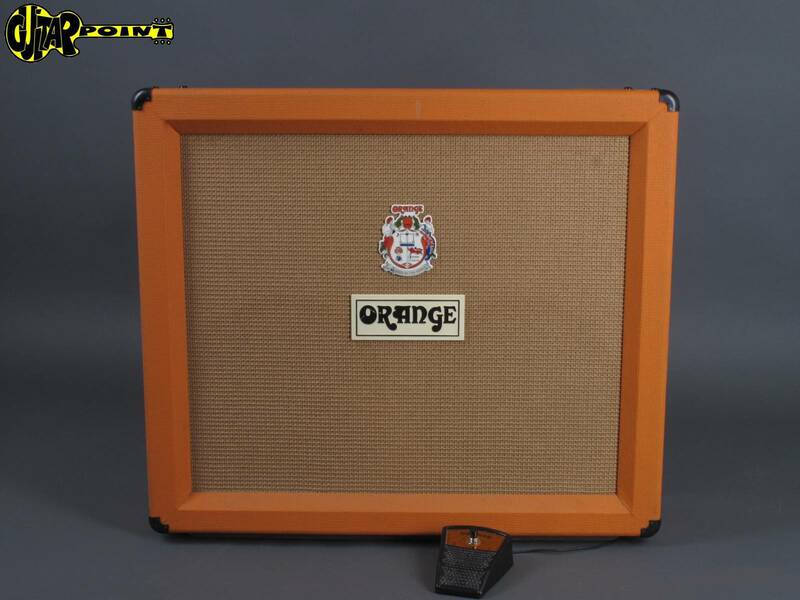 1974 Hiwatt DR-504 - 50 Watt - Excellent !!! 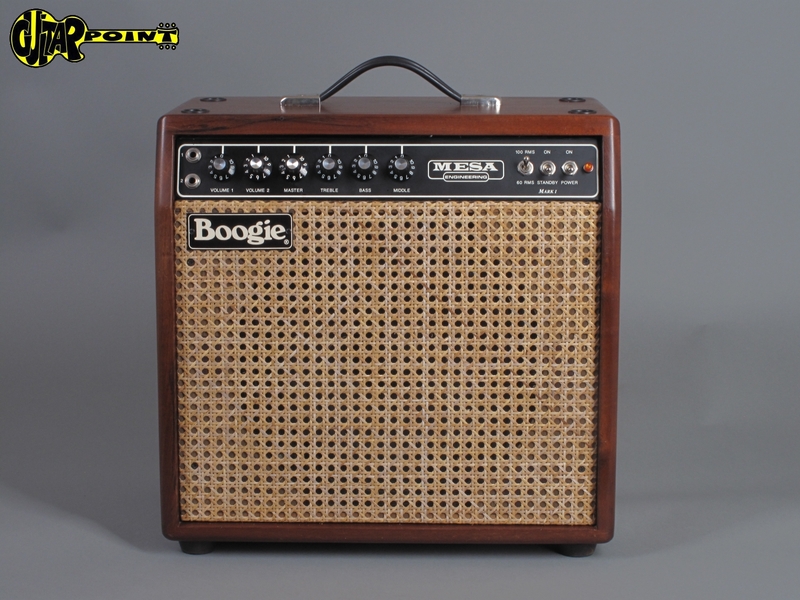 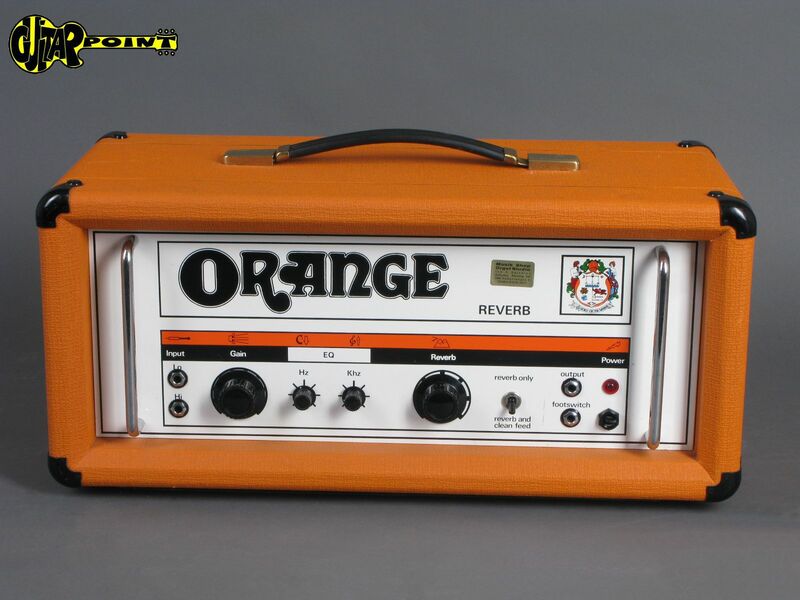 2010 Overdrive Special + 2x 1x12" Cabinets - Cream tolex ! 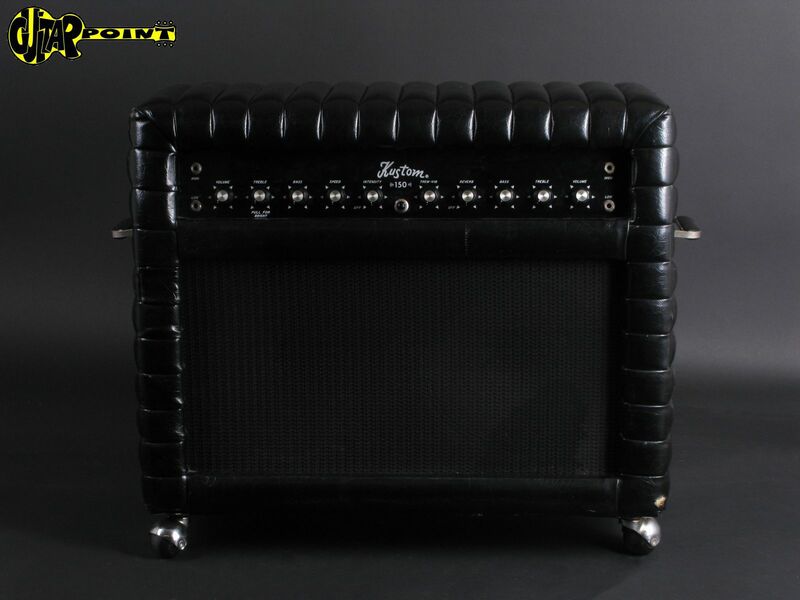 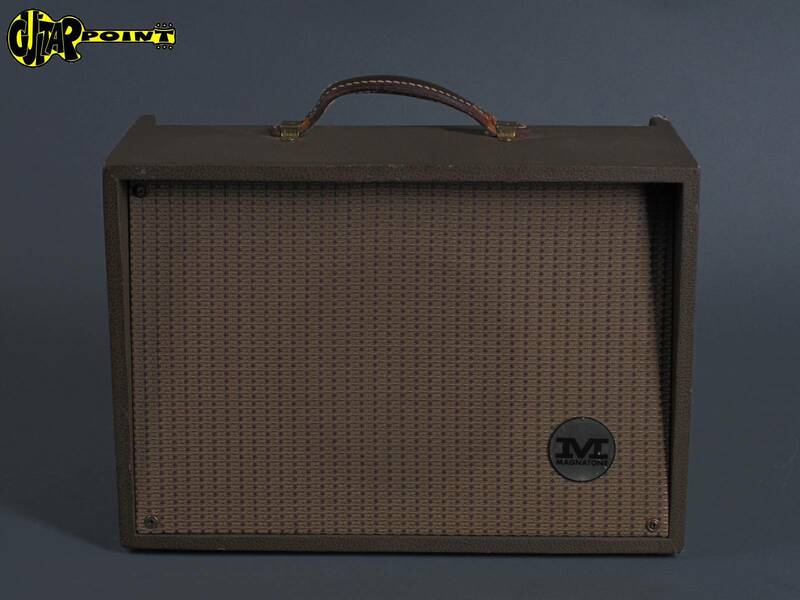 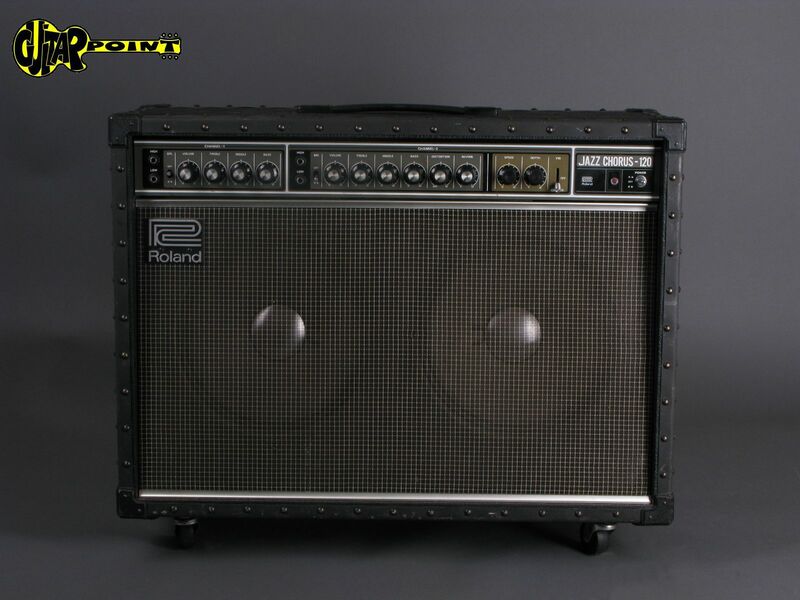 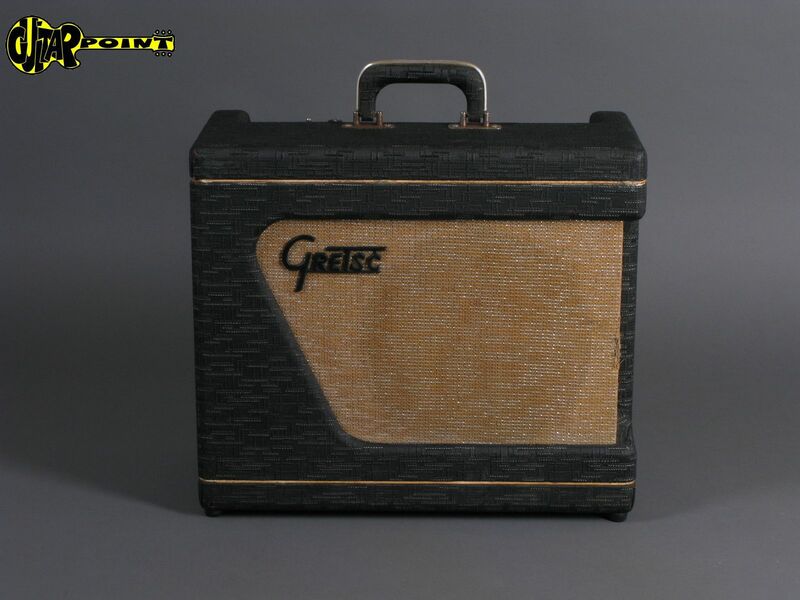 1972 Kustom K150 2x12" - "Tuck & Roll"
1972 Kustom K250G Tuck & Roll / 250 Watt / 2x15"